Mighty – Matt Downs Draws! 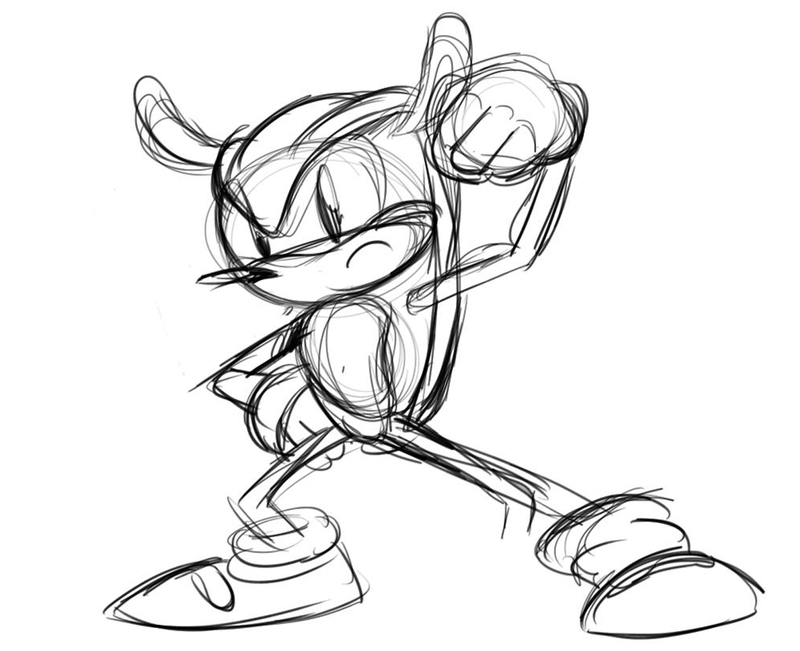 Mighty the Armadillo is probably my favorite Sonic character. His design is really basic and his colors really seem to be his trademark look. I really wish he had a game of his own. He was also among one of the oldest Sonic characters to be created. 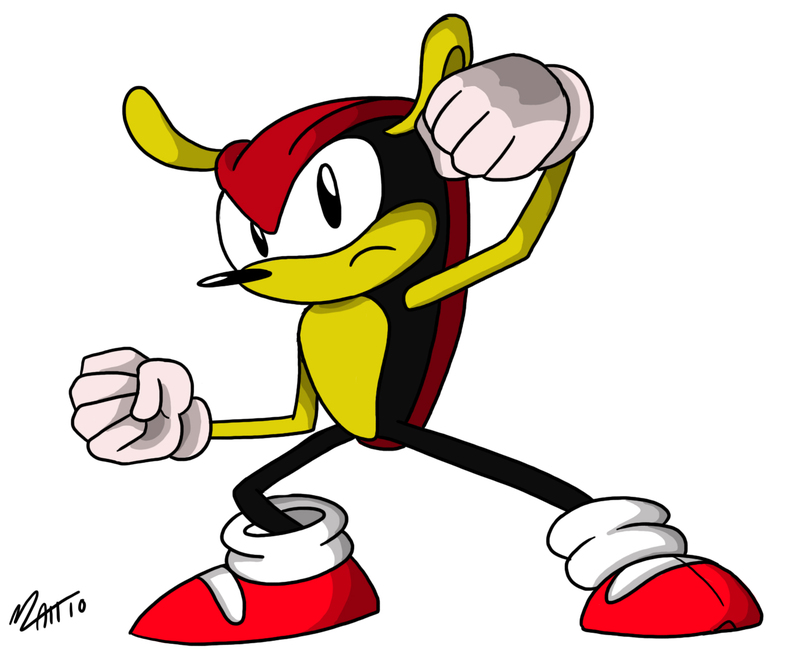 He was around long before Tails and was able to come back and star as a team member for Knuckles’ Chaotix. Here’s to an unappreciated Sonic character. Mighty, you rock.